This week the South African football season started with the traditional MTN 8. 4 matches produced 15 goals, a couple of surprises and a penalty shootout. Through to the Semi-Finals are Bloemfontein Celtic, Kaizer Chiefs, Wits University and Ajax Cape Town. So what did we learn from the first round of action. Starting with a competition that goes to extra time is just plain harsh as most players are still building to full fitness. What was evident in a few of the games was the amount of players with cramp. The MTN 8 is a tournament that produces a fair amount of money for the winners, but almost seems like an unwelcome distraction for teams in their last fitness push. The fact that we have a league cup (the Telkom Knockout) and an FA Cup (the Nedbank Cup), to me means that we have too many cups anyway, which in turn means teams don’t focus on the African competitions. Which brings me to point 2. Orlando Pirates are honestly doing a fantastic job for South Africa in the Continental tournaments, but at what detriment to their league position. They are forced to play the farcical Black Label Cup and join in the MTN 8, but are unable to register new players for the Confederations Cup. The fact that they have not had a proper holiday during off-season will see them struggle with mental fatigue this year, not to mention physical fatigue. They are also running low on strikers for this weekends match against Sfaxien, a game which could put them almost into the semi-final. Lets be real. 2 years ago Sundowns didn’t win the league, Kaizer Chiefs lost it. I have stayed true to my word throughout his reign, Pitso Mosimane is not the man for Sundowns. The most expensively assembled squad in the country tasted defeat to Bloem Celtic again, this time on penalties and its hard to see Pitso as a man who can produce the results befitting of the squad that he has. You have to think that anything short of a title (or 2) this season will see Patrice yield the axe and start pandering towards the likes of Gavin Hunt. This must be a first in the history of the MTN 8, but all 8 head coaches in the first round were South African in nationality. Khompela (Chiefs), de SA (Ajax), Mosimane (Sundowns), Tinkler (Pirates), Ncikazi (Maritzburg), Larsen (Celtic), Hunt (Wits) and Igesund (Supersport) at the helms of their various clubs can only mean good things for the development of South African coaches. Our top 8 teams are all coached by South Africans and when you start to consider the passion that being South African brings, it surely bodes well for the impending season. As a proud South African I am delighted to say the least. George Lebese was the stand out performer, Siyanda Xulu stole the headlines and Siphiwe Tshabalala led the glamour boys for the first time as the official club captain. But the player who stood out for me was the goal scorer of the fifth, Hendrick Ekstein. The 24-year-old playmaker featured for the first team for just the fourth time and capped it off with a delightful finish that oozed class. 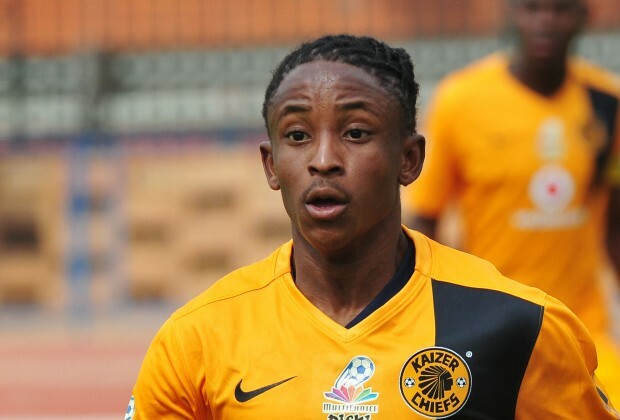 Having made strides under Baxter last season, Ekstein needs to press on and continue to build on his 40 minutes at Soccer City, at least he needs to give Chiefs reason to reconsider signing Masango. The semi-final draw for the MTN 8 took place today and the two-legged matches will be held in August. 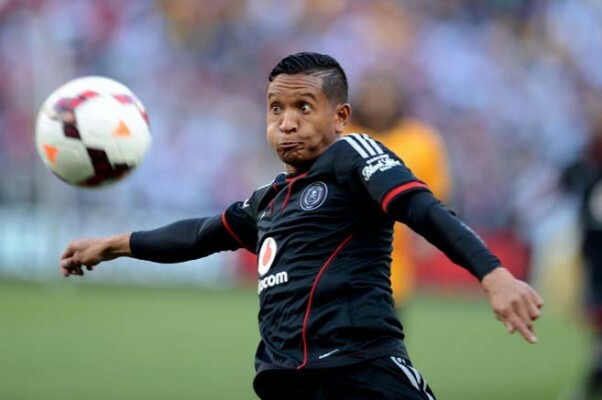 Bloem Celtic will come up against Kaizer Chiefs while Wits take on Ajax Cape Town.